CVS Coupons Printing This Week – Better than Free Crest Toothpaste & More! 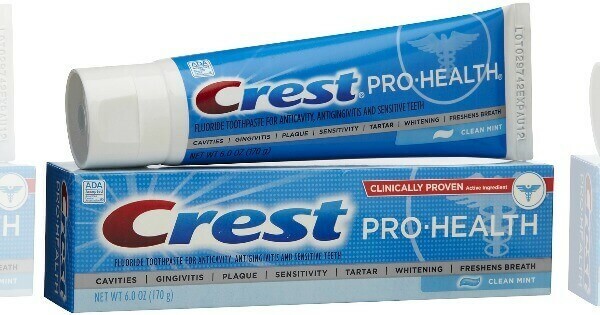 Buy (2) Crest 3D White or Pro-Health toothpaste 4-4.2 oz - $3.00 Free! FREE BIC Cover-It at Dollar General! New B4G2 Renuzit Air Fresheners Coupon – $0.50 at Dollar General, $0.56 at Target & More!